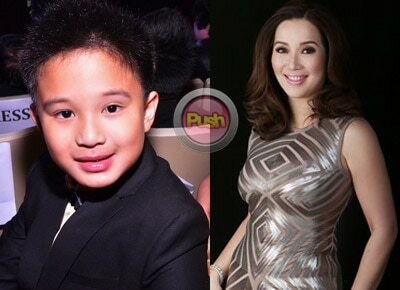 Kris Aquino's youngest son shocks her with a complicated question. On today’s episode of Kris TV, Kris Aquino went on a road trip adventure to Antipolo with actresses Pokwang and Toni Gonzaga, and Kris TV’s Head Writer Darla Sauler. For the rest of the road trip, Kris, Toni, Pokwang and Darla exchanged stories and point of views on matters like family, love and career.